Top 10 DAWs in 2019. These are the best DAW for sound design, music production & composition. 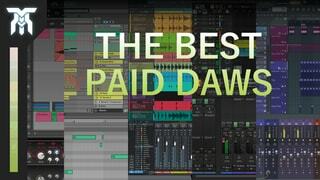 The best DAW in 2019 will be up to you... REALLY! 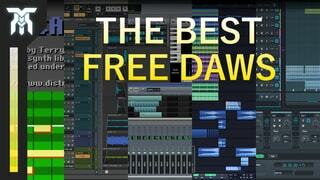 Everyone has their own workflow and preferences, so take these most popular DAWs and find out what one works best for you! 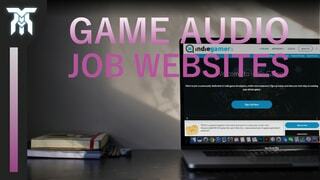 These are the best sites to find work in game audio. 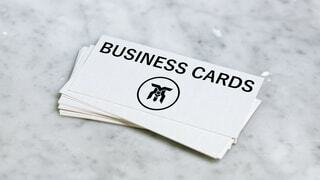 I've left out the general freelance sites such as Glassdoor and Upwork since they're not game dev specific. 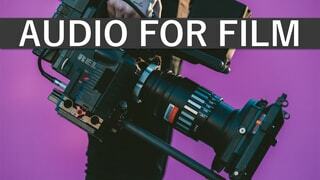 But, those kinds of websites are still an okay way to find audio production jobs in other types of media. 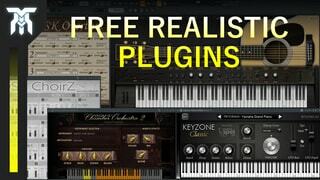 The best FREE realistic instrument plugins to make music with. 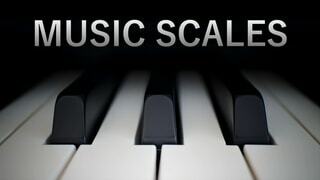 There are SO MANY free instruments out there, it can make it hard to find ones that are worth your time. I pulled together 5 of the best I could find. Keep reading until the end, the last one is going to really surprise you.